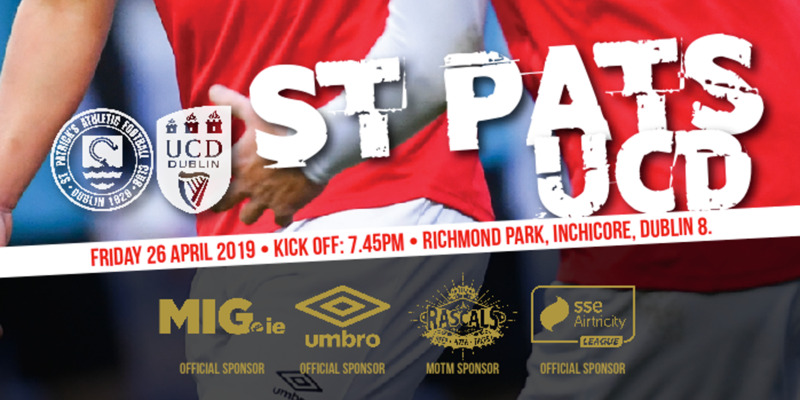 Brendan is a lifelong St Pats fan having been raised by a fanatical Saints family. 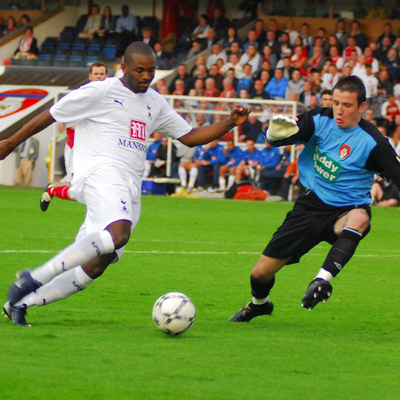 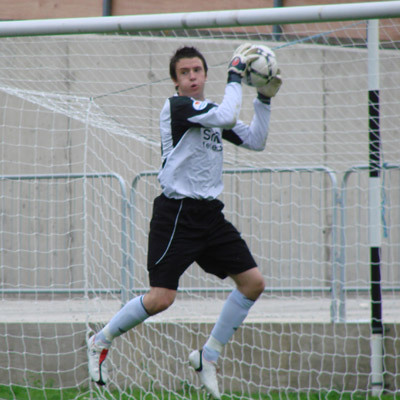 Having made his debut for the first team in 2004 at the age of 19, he subsequently battled it out for a number of seasons with Chris Adamson, Barry Ryan and Gary Rogers. 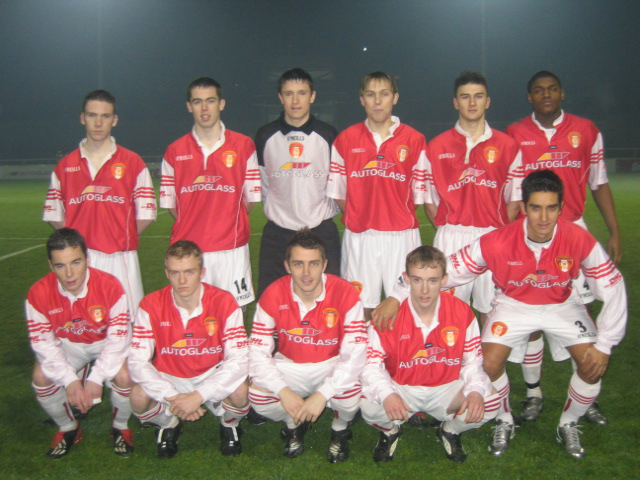 After an initial loan spell in 2008, Clarke permanently joined Sporting Fingal to work under the guidance of then Fingal manager Liam Buckley. 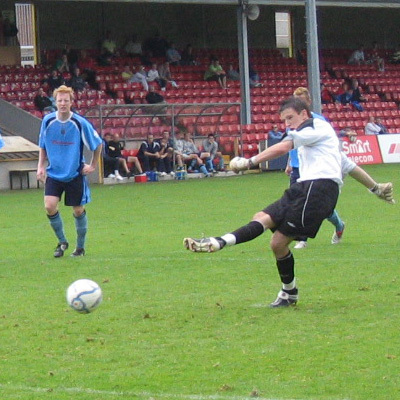 There Clarke was part of a Fingal side which claimed promotion to the Premier Division. 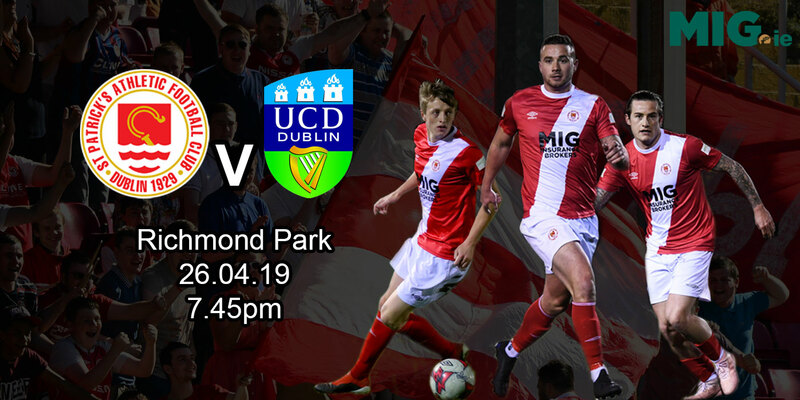 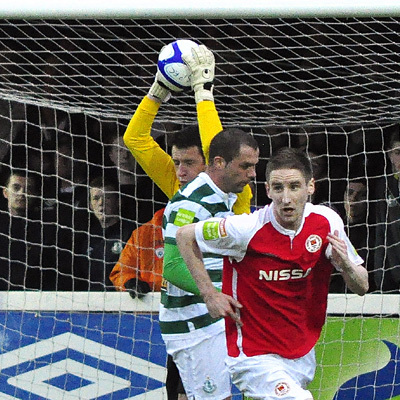 Clarke made the move west to Sligo Rovers for the 2011 season where he enjoyed FAI Cup success with Paul Cook's Bit O'Red side against Shamrock Rovers in the Aviva Stadium. 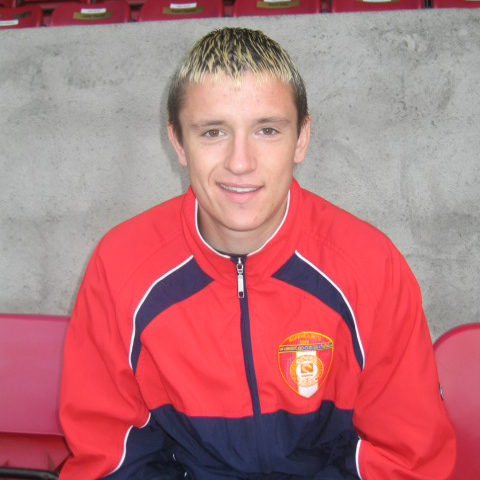 However when the opportunity to re-sign for the Saints and work with Buckley again arose in 2012, Clarke swiftly returned to Inchicore. 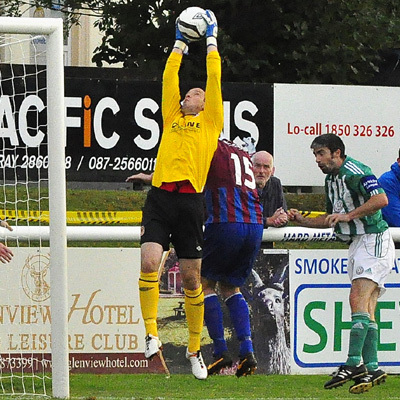 Despite strong competition from Barry Murphy, Clarke claimed the number 1 jersey and has since held onto it. 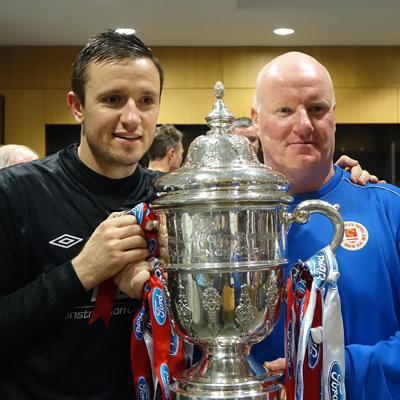 Only after a brief spell on the sidelines through injury, Clarke started the majority of our games in 2013, a year which saw Brendan pass the 100 appearance mark and which saw the club claim the league title. 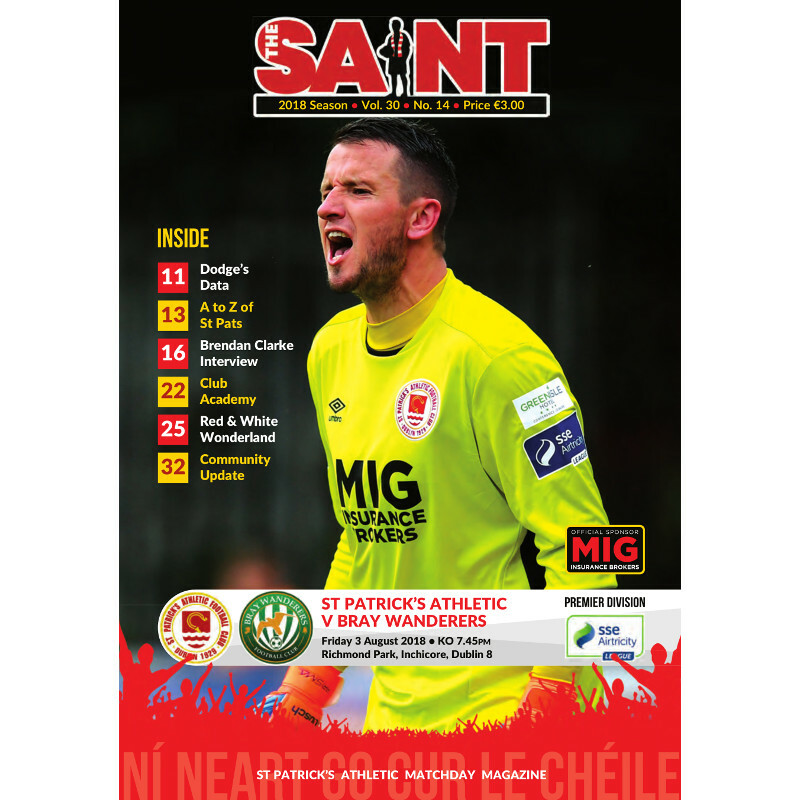 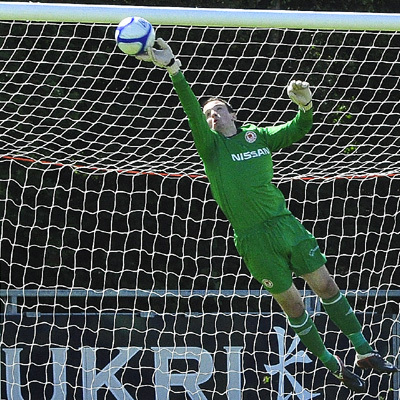 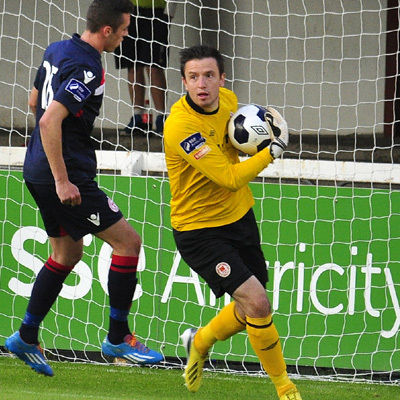 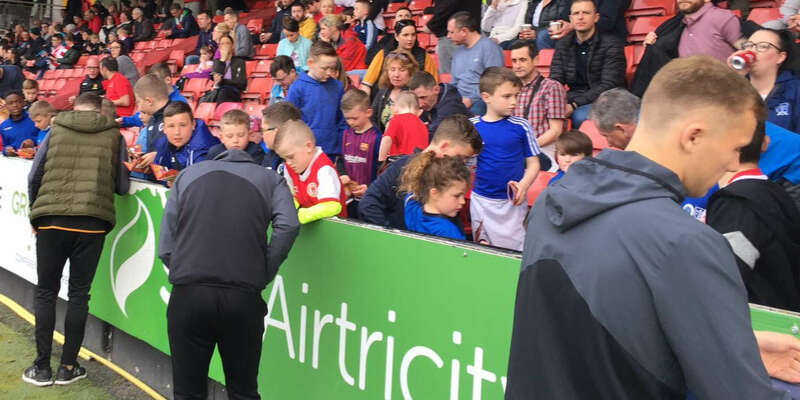 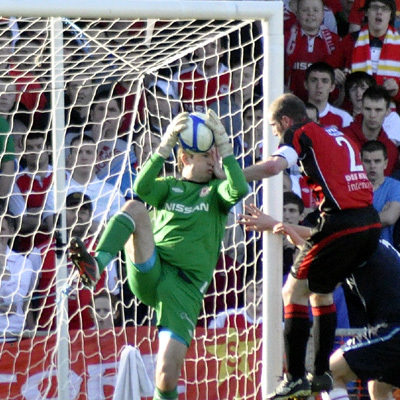 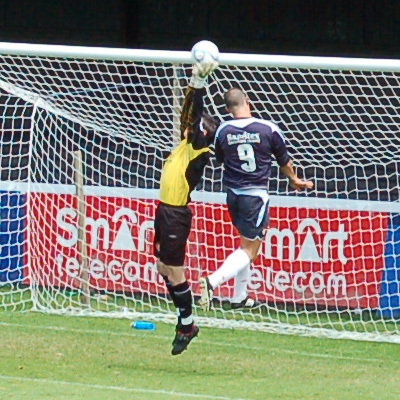 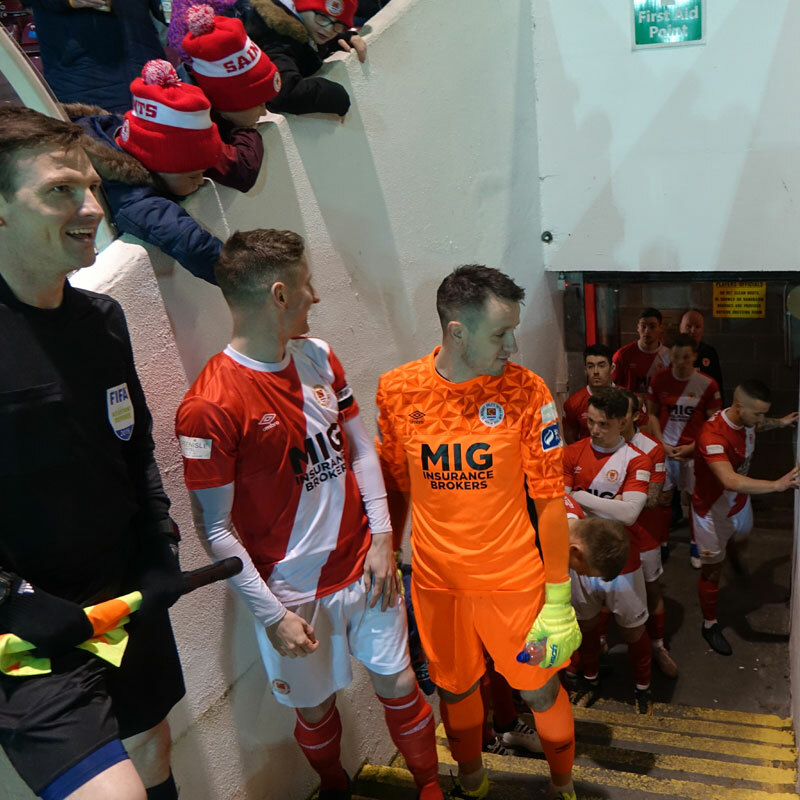 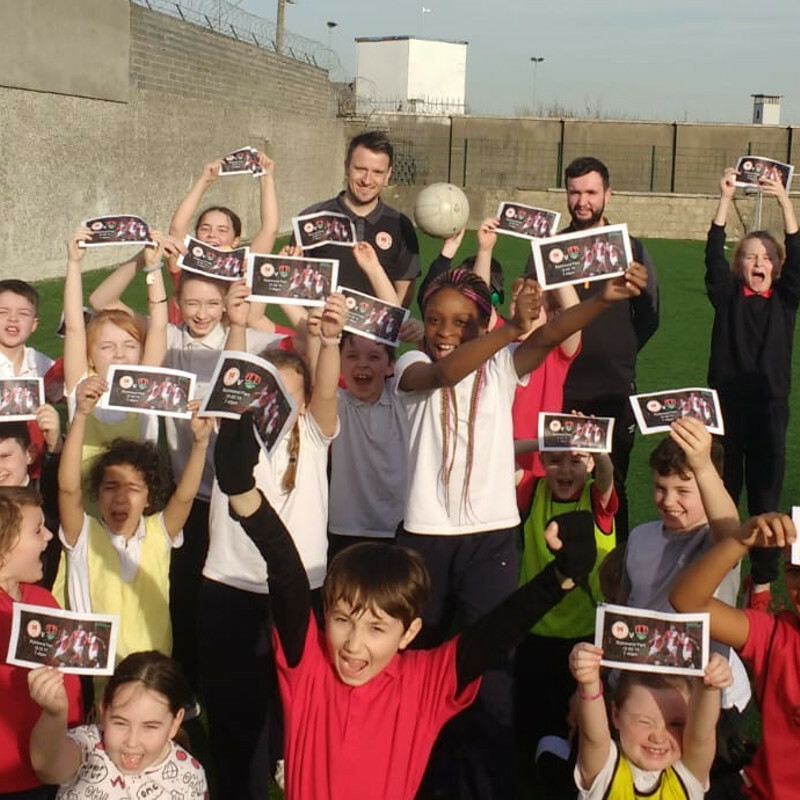 Clarke's role in the club's league success was recognised by his colleagues as he was voted on the PFAI Team of the Year, while Brendan also became the first Saints' goalkeeper in history to claim the SWAI Goalkeeper of the Year award. 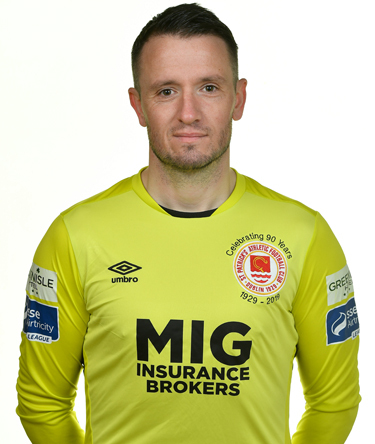 Clarke signed for Limerick ahead of the 2017 season before returning to Inchicore midway during the 2018 season. 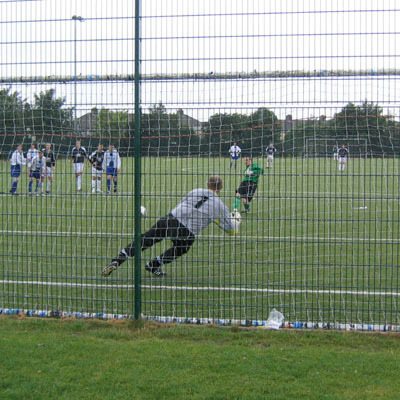 17/12/2014 I've Never Kicked A Ball That Far In My Life!